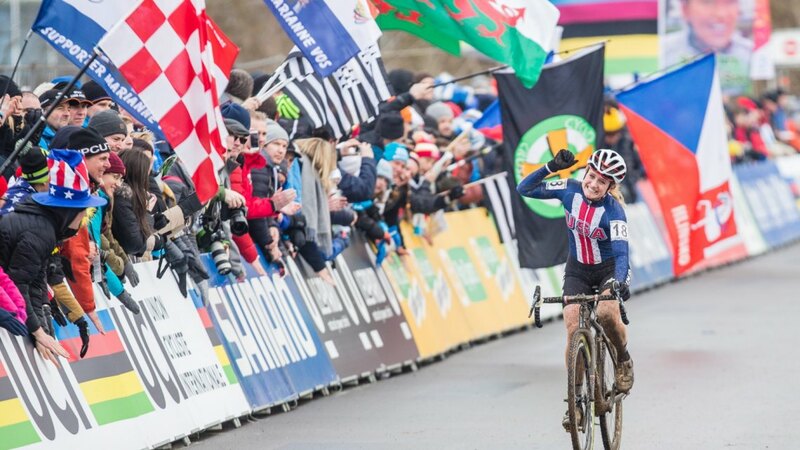 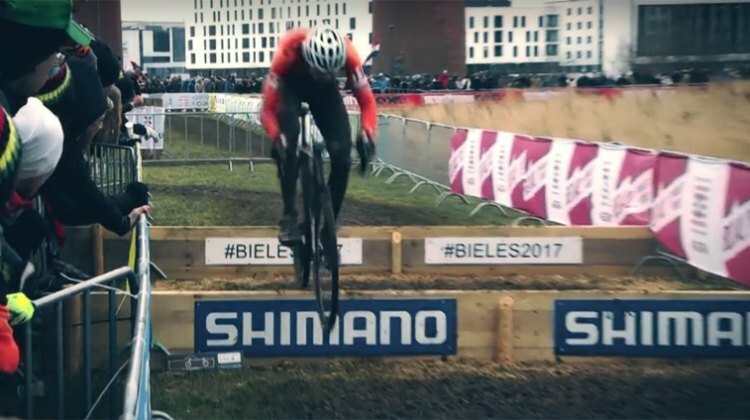 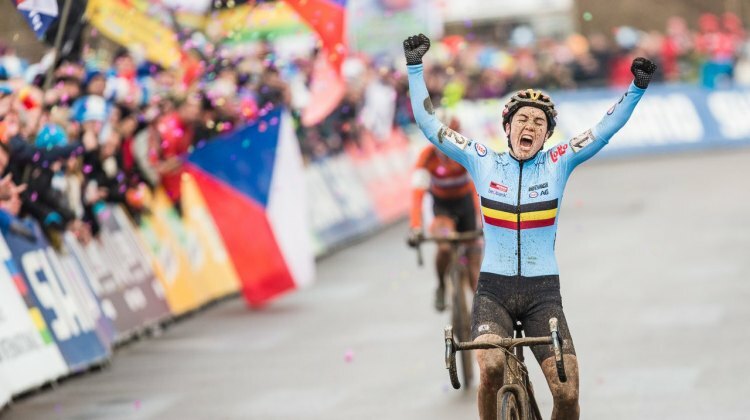 The UCI’s 2017 Cyclocross World Championships will be held in Bieles, Luxembourg, on January 28 and 29, 2017. 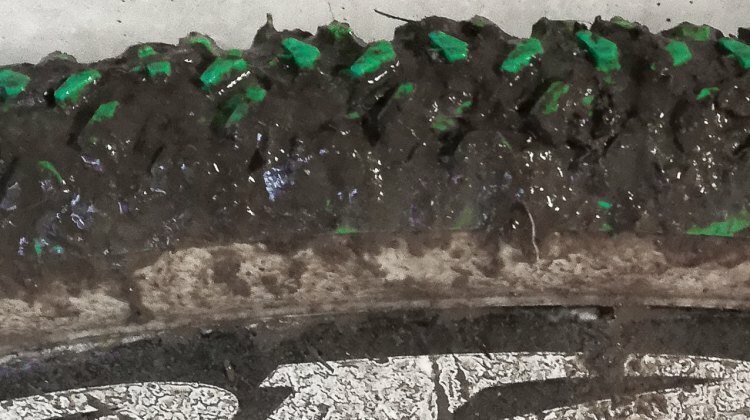 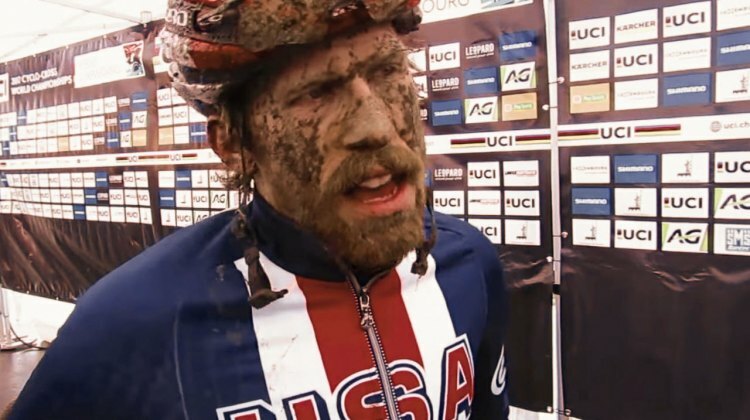 Cyclocross Magazine will have full race coverage, rider interviews, photos and results. 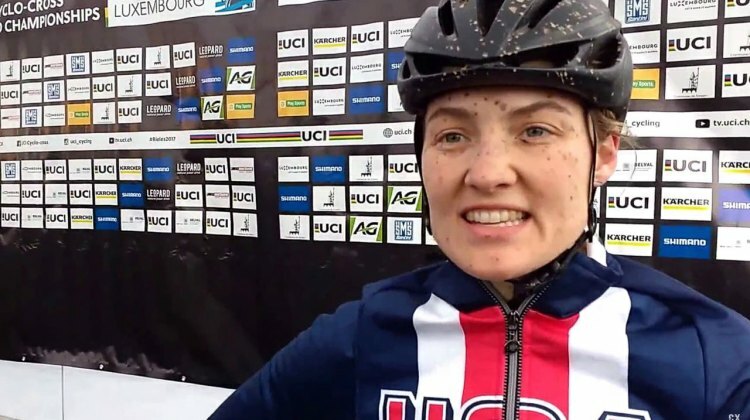 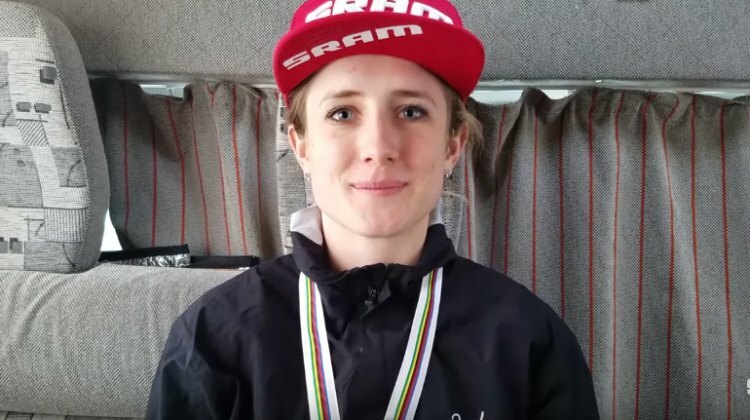 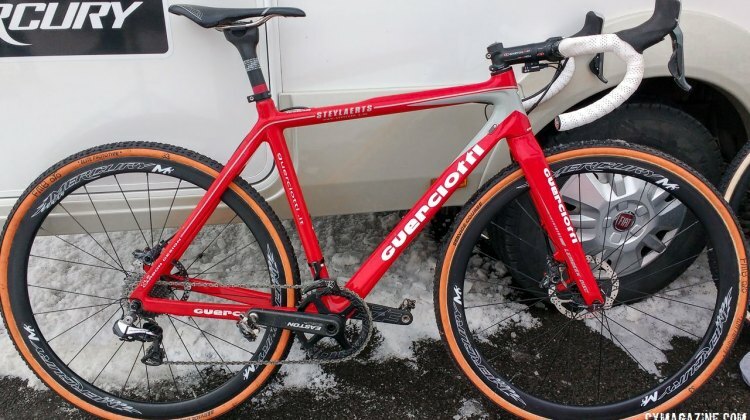 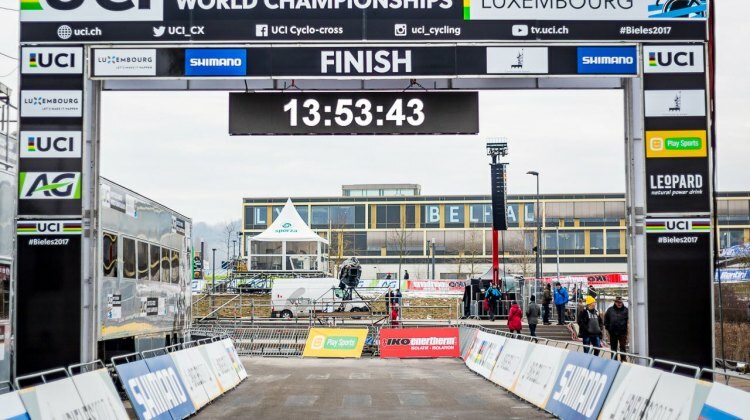 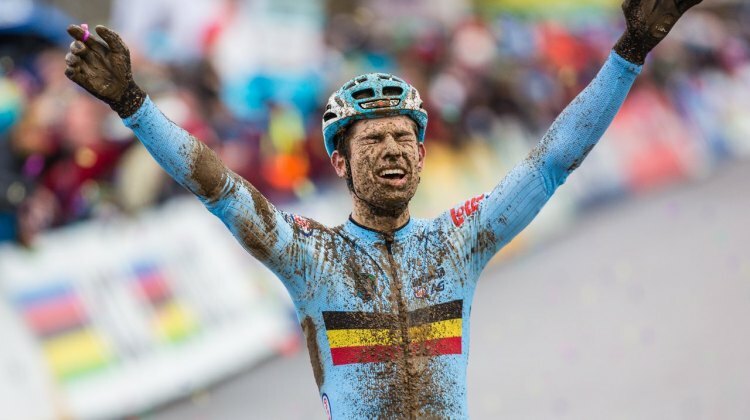 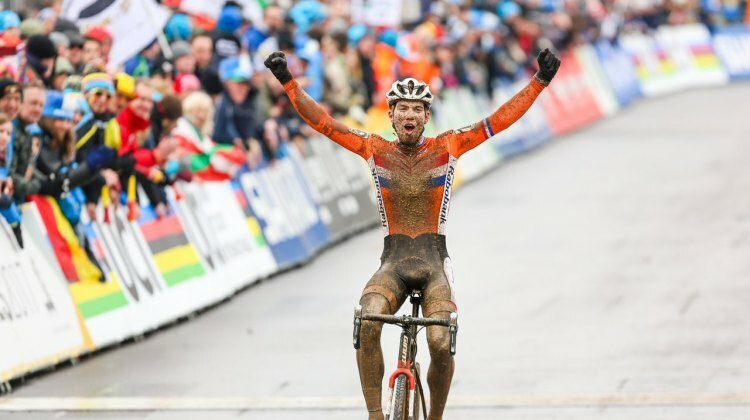 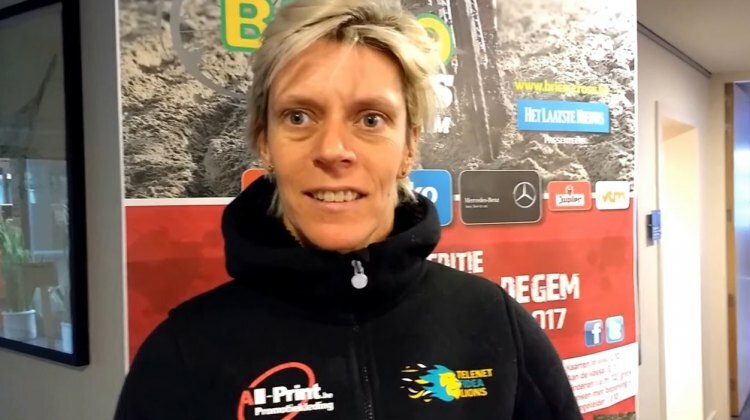 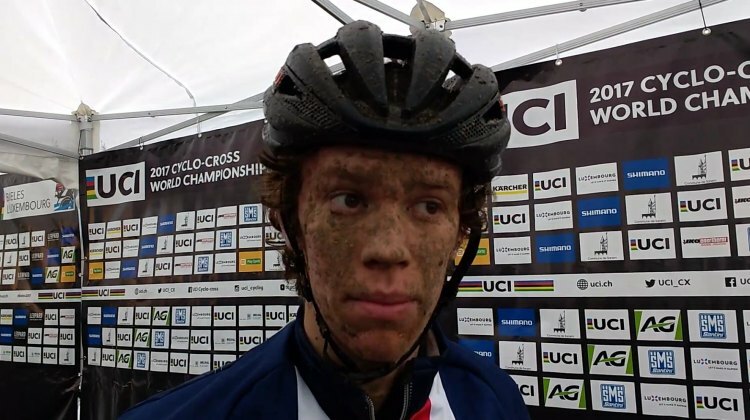 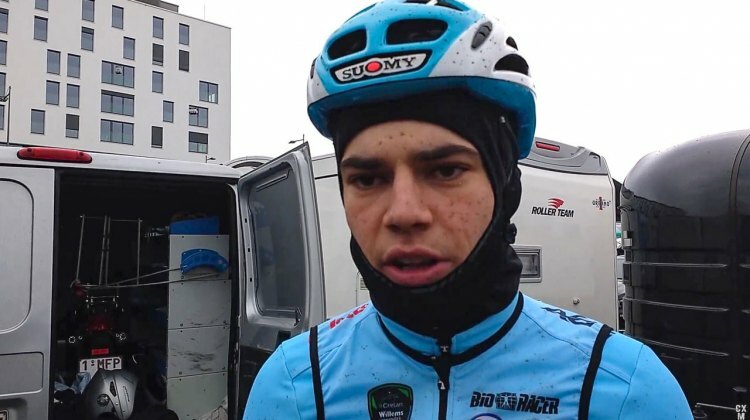 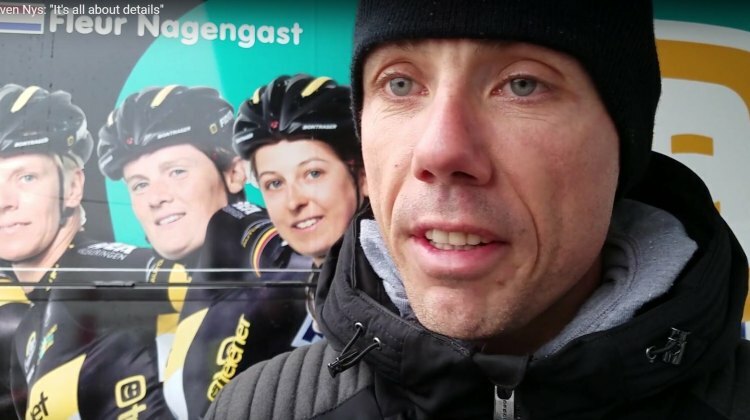 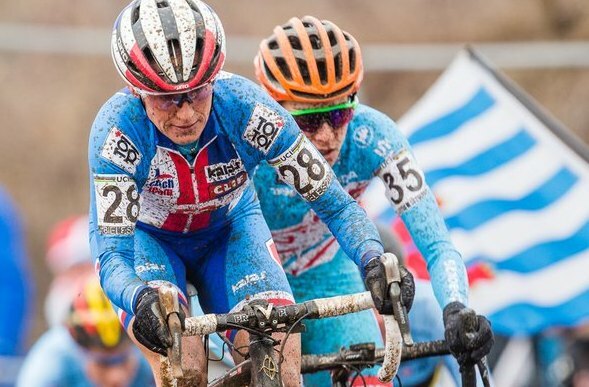 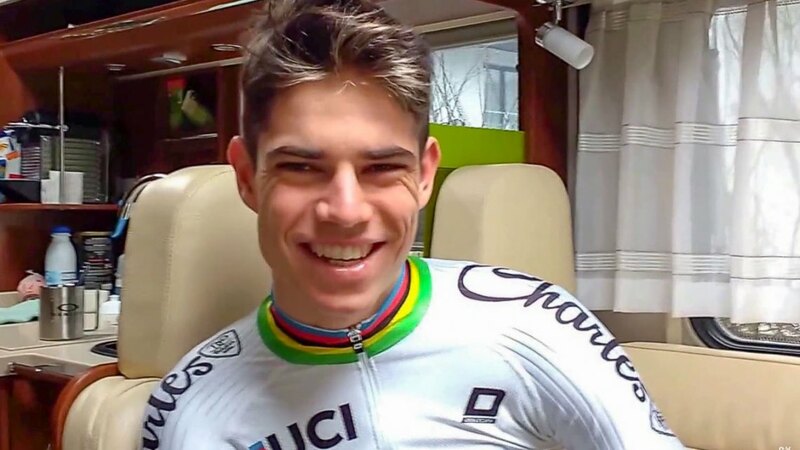 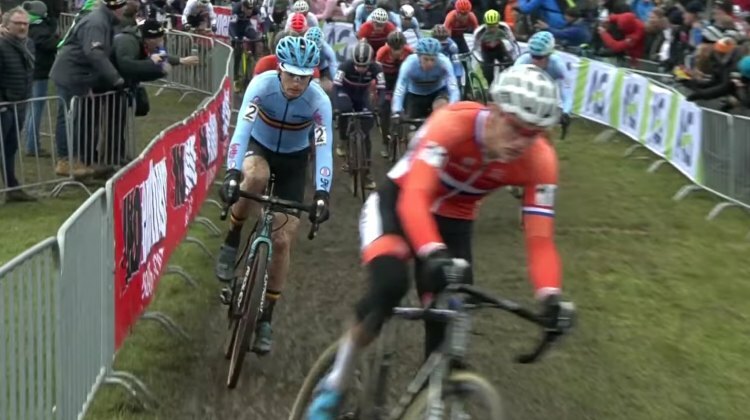 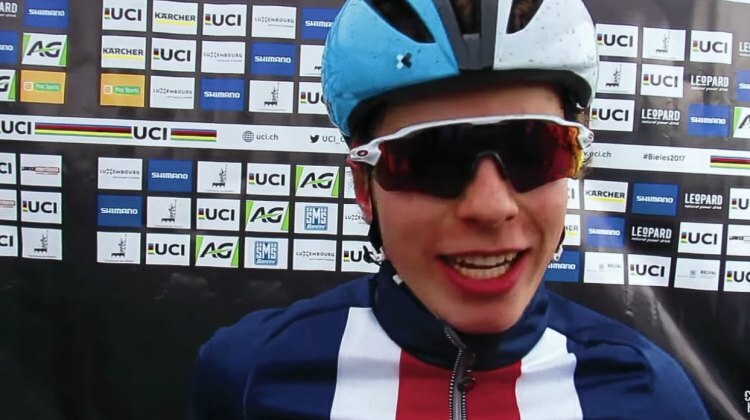 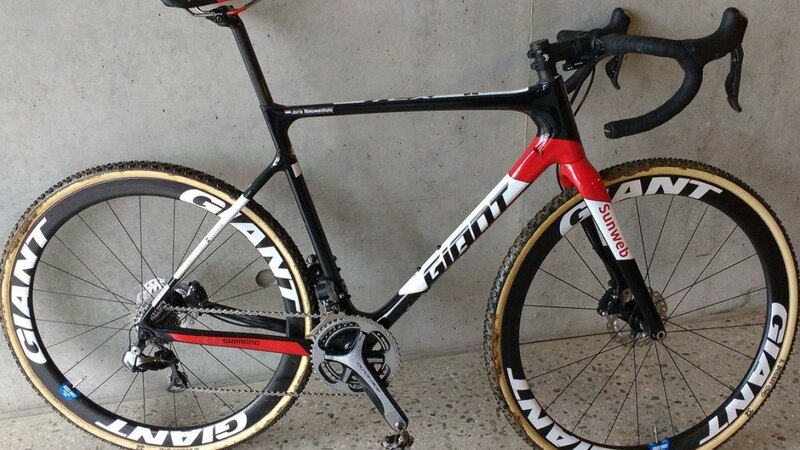 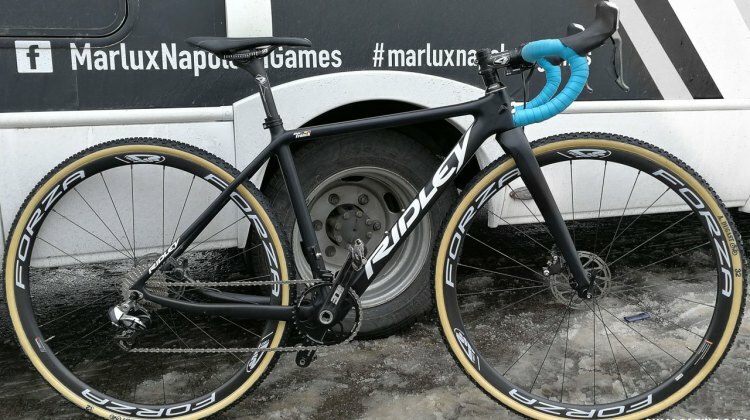 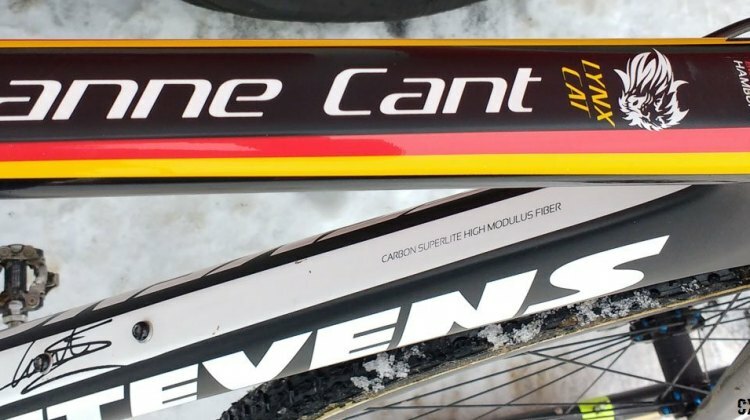 Check back throughout the day for the latest updates on the cyclocross world championships. 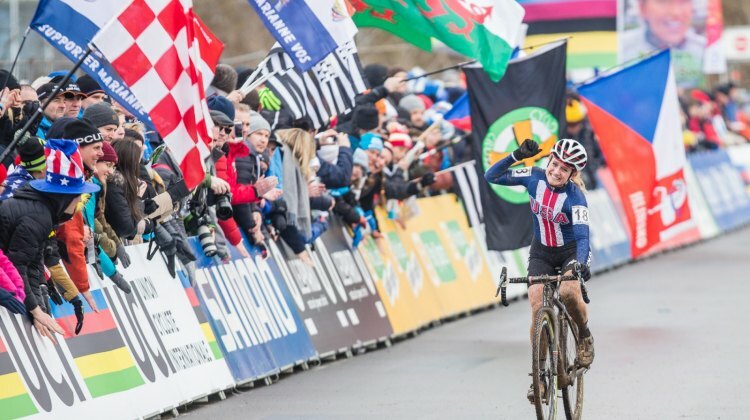 Visit our 2017 UCI Cyclocross World Championships page for complete coverage, schedule, video, interviews and more.